A high-tech plant-based patty - described as the UK's answer to the Beyond Burger - is set to debut in five meat restaurants across London and Oxford on June 1. 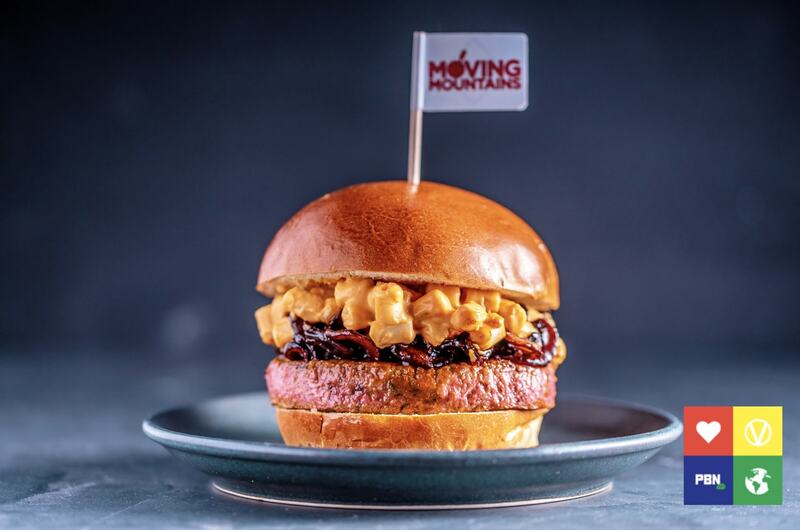 The Moving Mountains B12 burger, which took scientists more than two years to create, has been made into the 'Vegan Mac Daddy' by comfort food restaurant and cocktail bar Dirty Bones. This will be the first time the Moving Mountains B12 burger will be available for purchase at a non-vegetarian restaurant (it was on the menu at the Dalston branch of veggie outlets Mildreds for a short period). The burger will be available from June 1 at all five of Dirty Bones’ locations in Kensington, Carnaby, Shoreditch, Soho and Oxford costing £12.00. 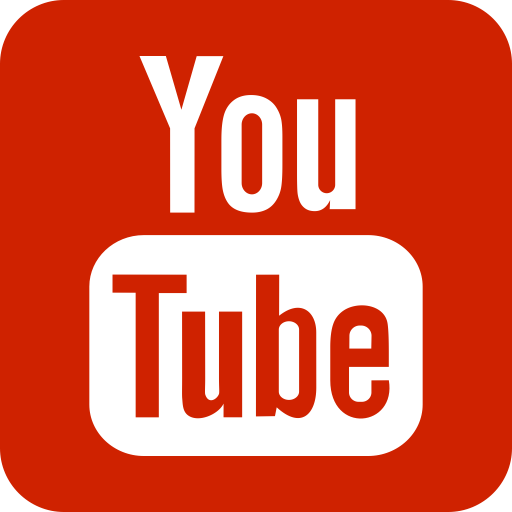 It will feature the Moving Mountains plant-based meat B12 patty topped with vegan mac and cashew 'cheese', smoky mushroom ‘short rib’ and espresso-spiked BBQ sauce on a soft bun. The chain is offering a 50 percent discount off its regular menu price on the first day of launch at all venues. In a statement to Plant Based News, Cokey Sulkin, Founder and Operations Director of Dirty Bones said: "We've been getting lots of requests for a vegan-friendly version of our best-selling Mac Daddy burger, and we're thrilled to have created something that allows everyone from vegans to health-conscious, part-time vegetarians to enjoy our most popular dish. "We're really excited to be the first non-vegetarian restaurant group to carry the Moving Mountains B12 Burger and have spent a lot of time creating something that stays true to Dirty Bones' signature style – creative, comforting and only comprised of the finest quality ingredients." According to Moving Mountains, its patty - which is largely made from mushrooms, pea and potato protein, and coconut oil - has zero cholesterol, 20g of plant protein, and is free-from antibiotics and hormones. 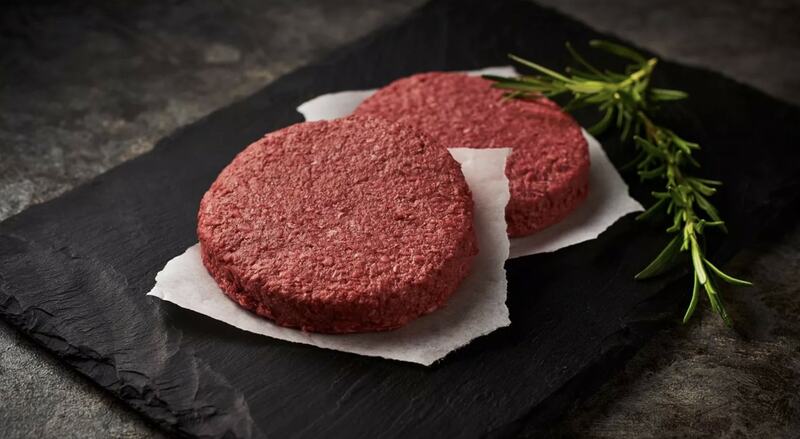 Speaking previously about the innovation, Moving Mountains Founder Simeon Van der Molen, said: "Moving Mountains is a British brand launching the UK's first ever raw bleeding plant based meat burger. "This marks a huge leap in innovation for humanity and will allow consumers to bite into a future that is better for their health and the health of our planet. "Without any compromise on taste, the Moving Mountains B12 burger provides a viable alternative for flexitarians, vegans, vegetarians and meat-eaters alike."